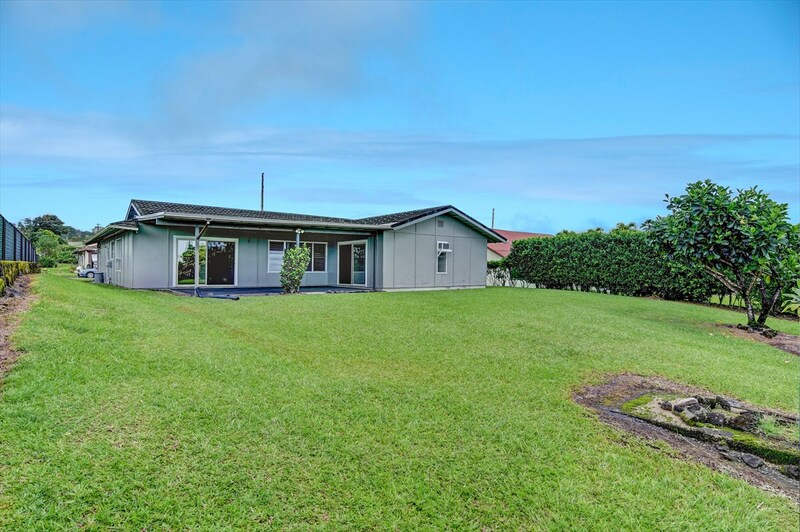 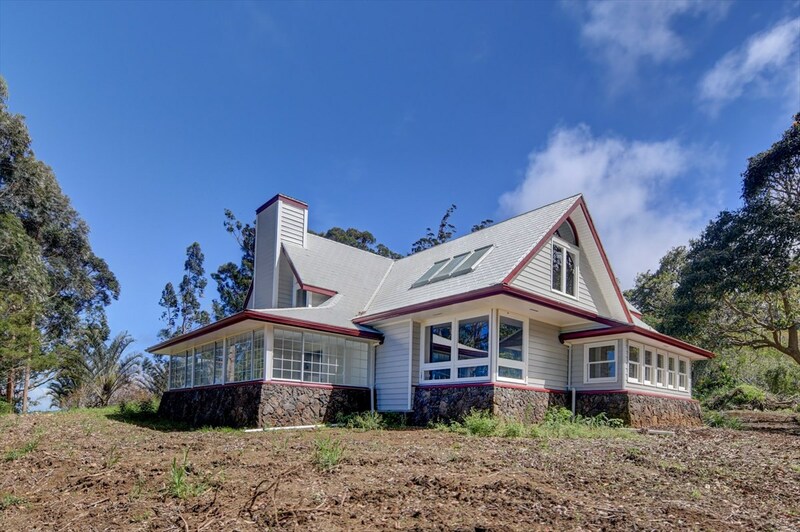 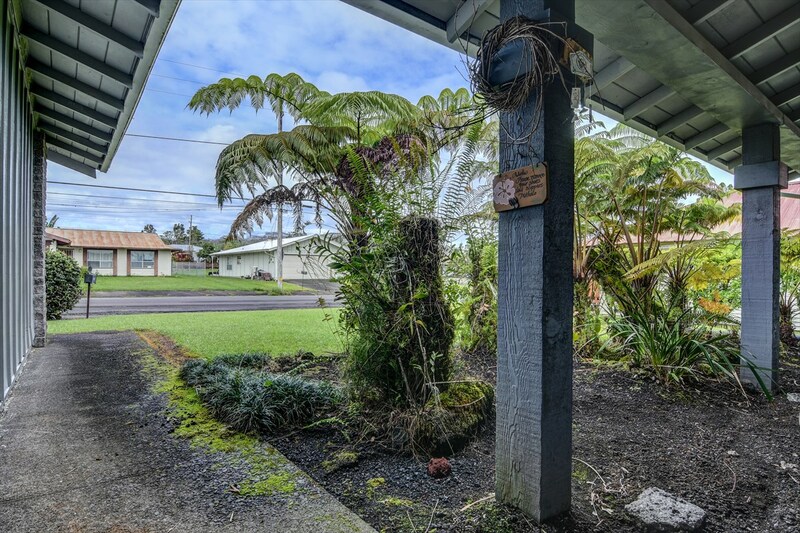 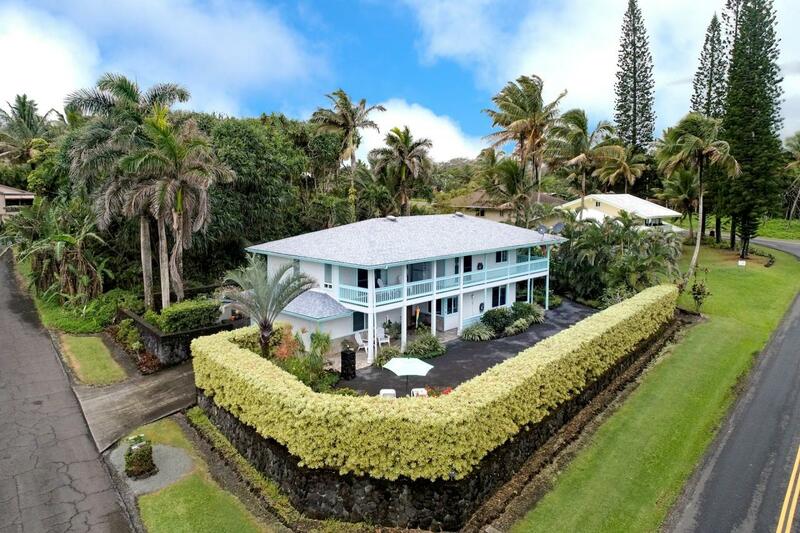 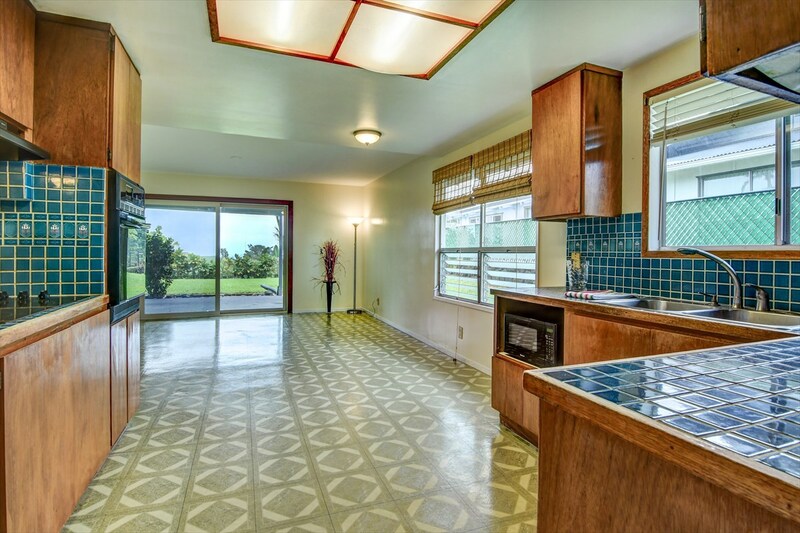 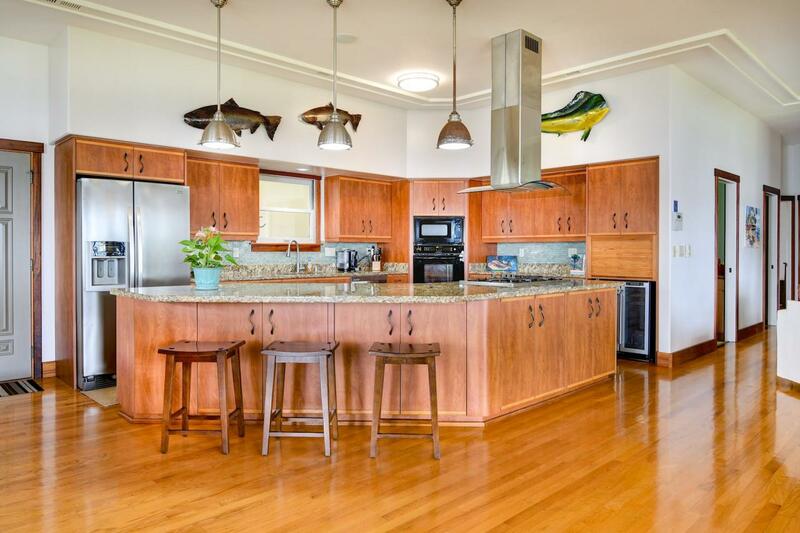 HILO, HI Home for Sale! 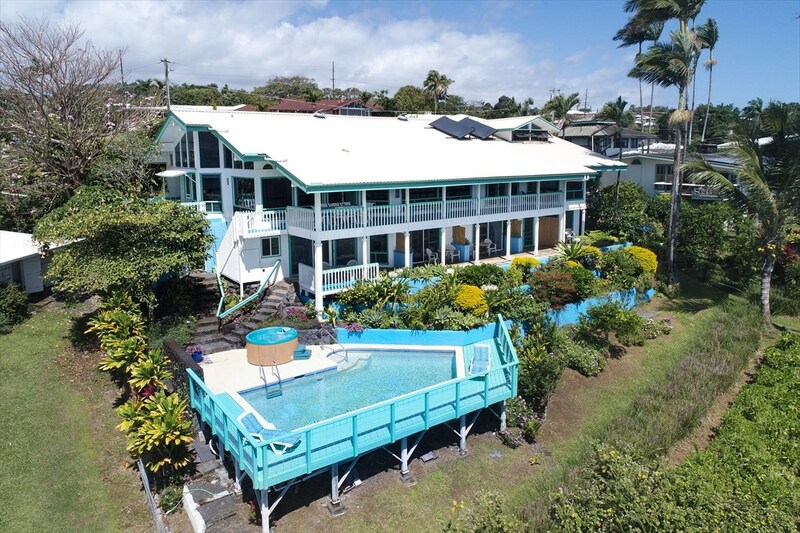 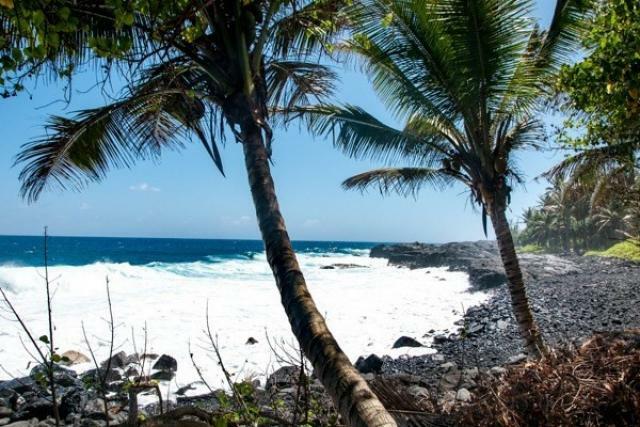 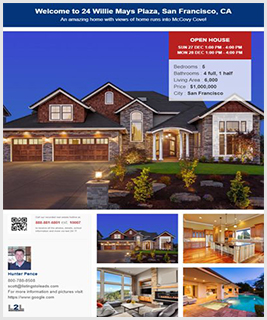 Come discover this jewel in Hilo! 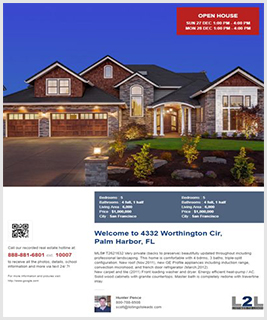 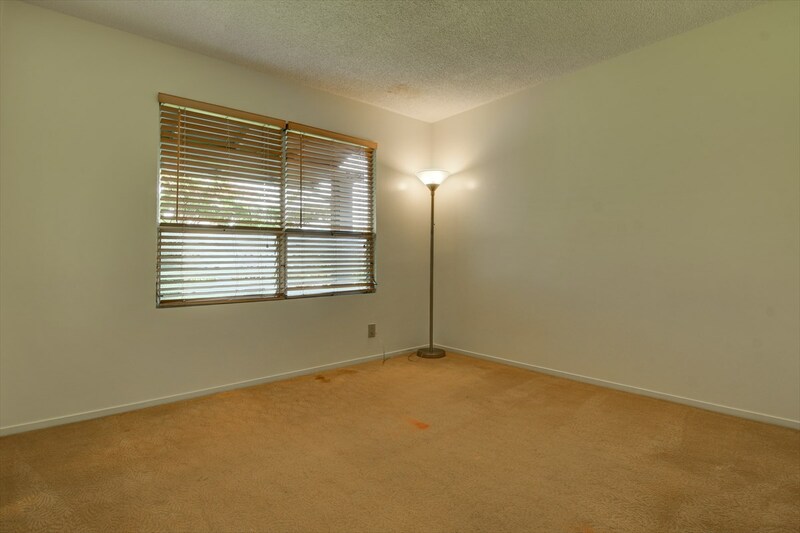 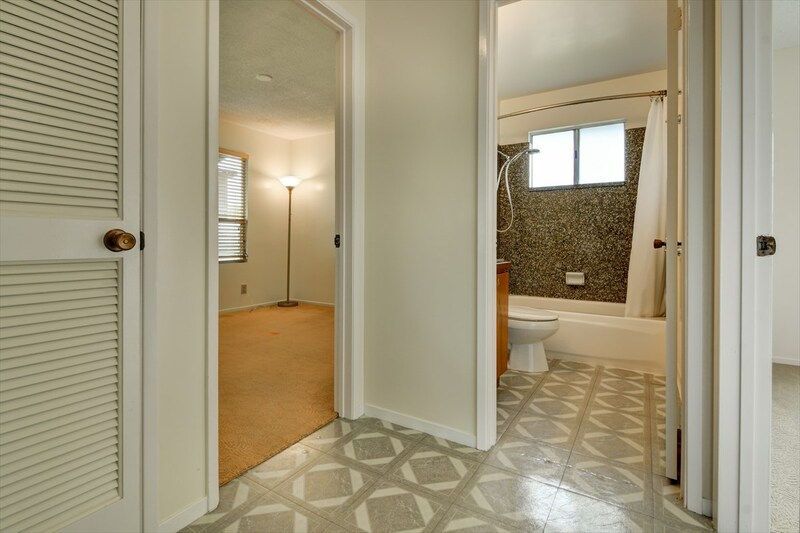 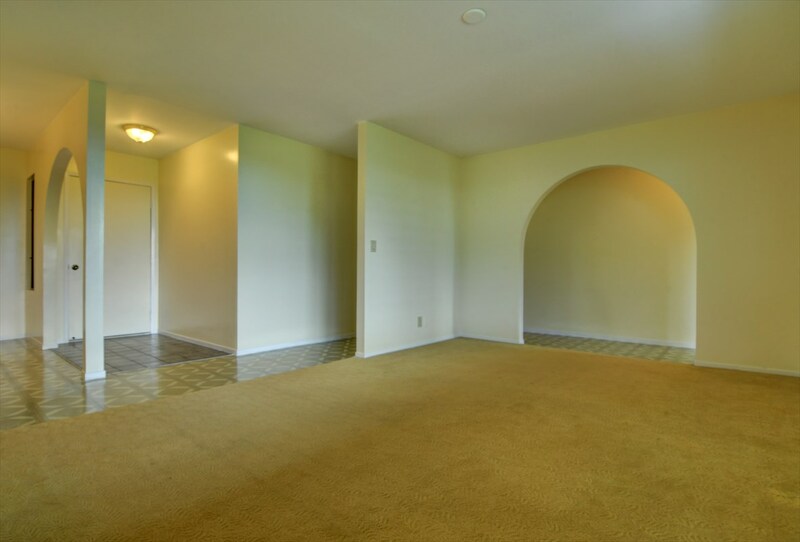 Very comfortable, 4 Bedroom 2 Bath home with a spacious living room area. 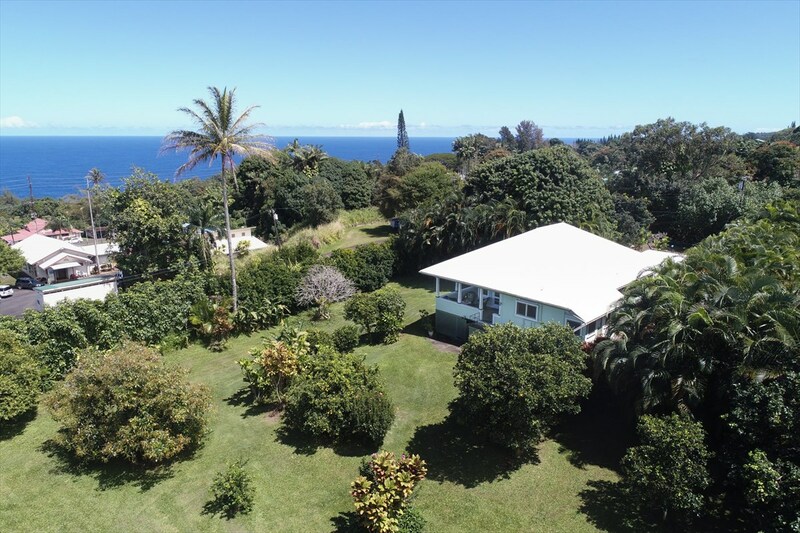 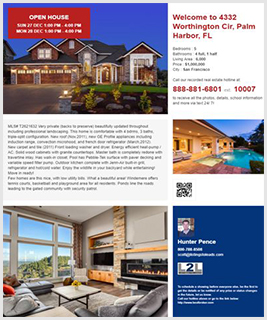 Neatly and simply landscaped, the property sits at a cool elevation and boasts ocean views from the backyard! 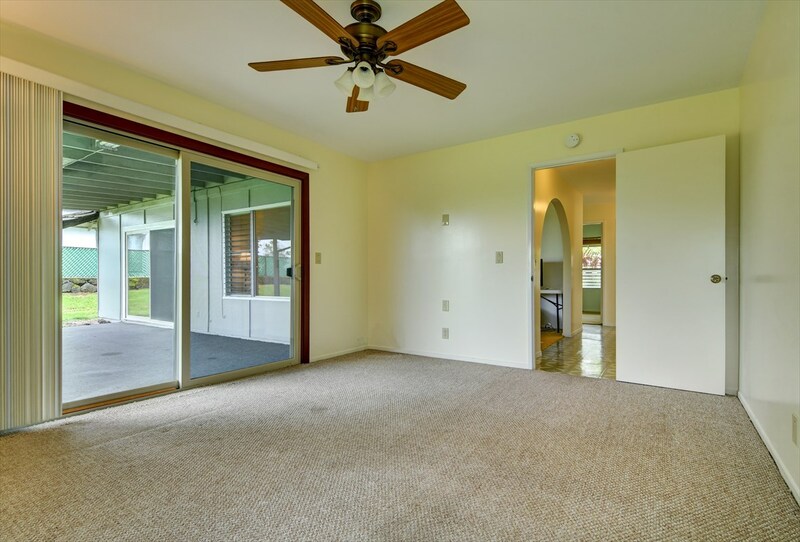 Enjoy a cup of coffee watching the sunrise from the privacy of your large lanai. 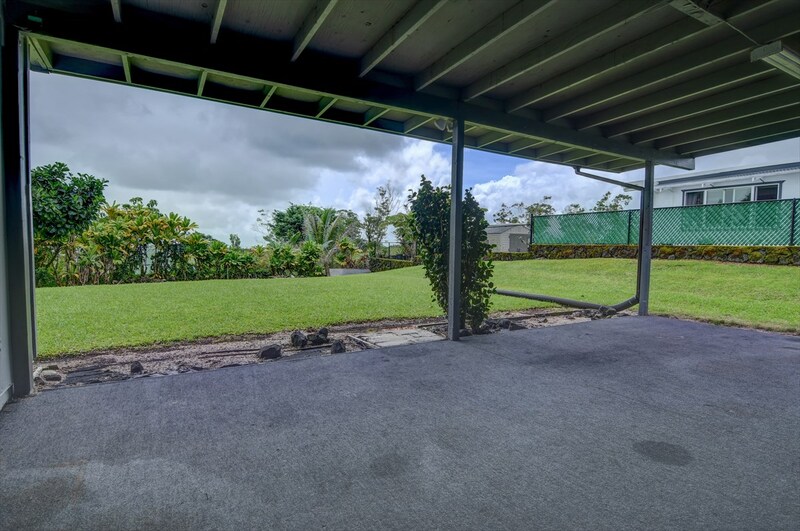 Ample space in the backyard can easily be fenced for pets if you so desire. 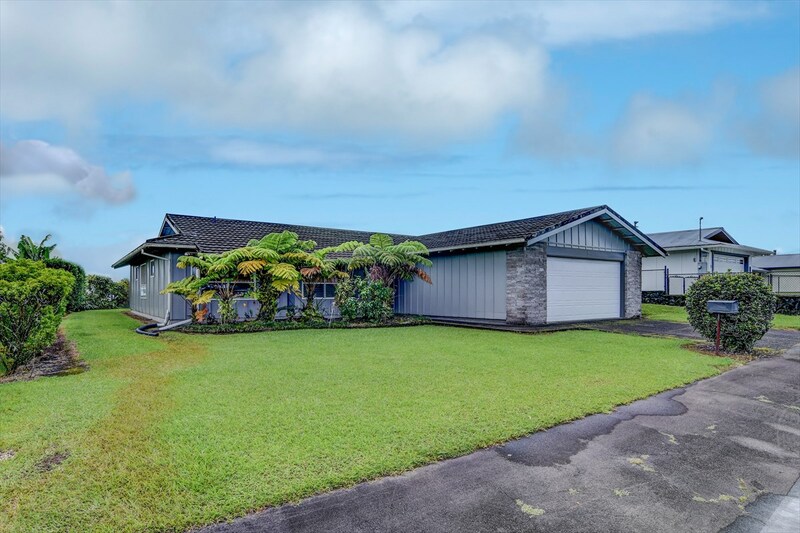 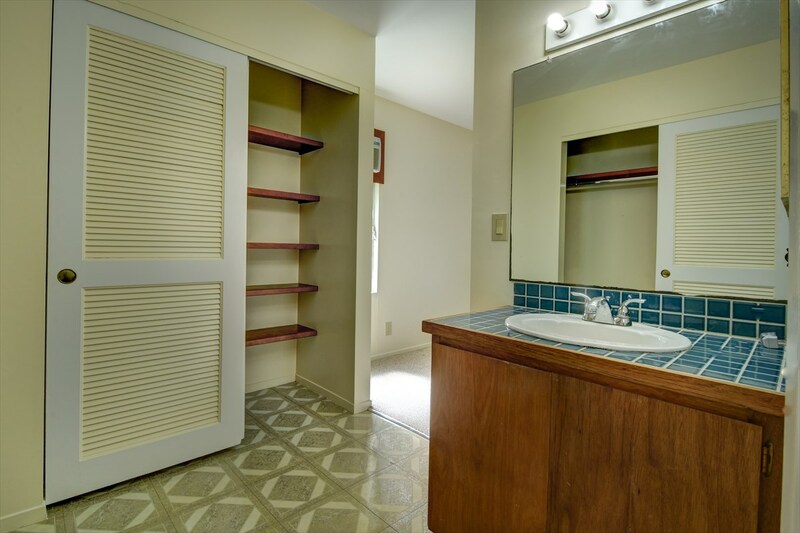 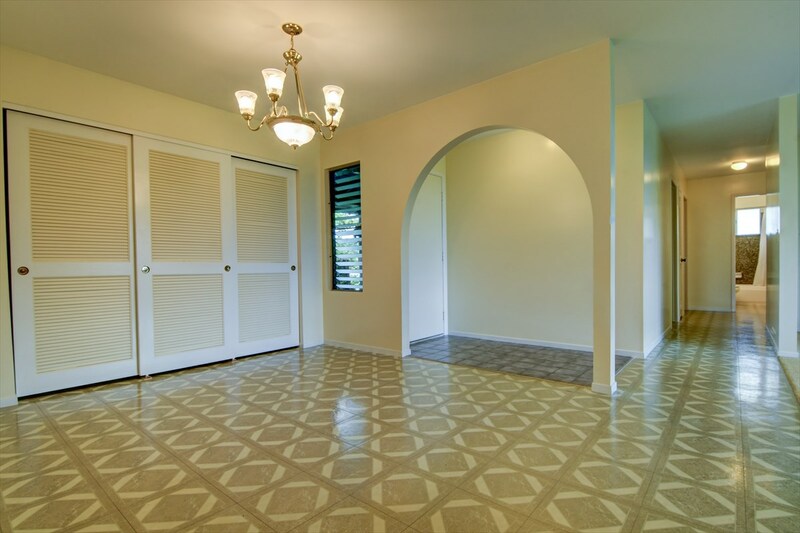 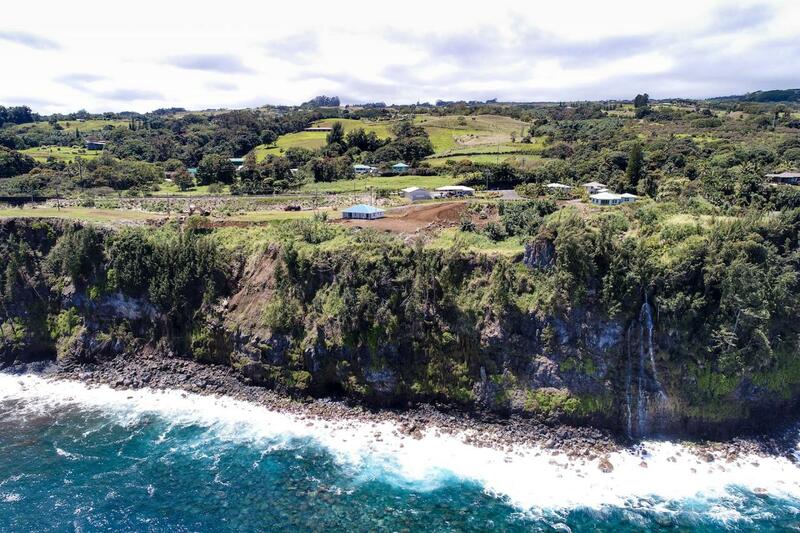 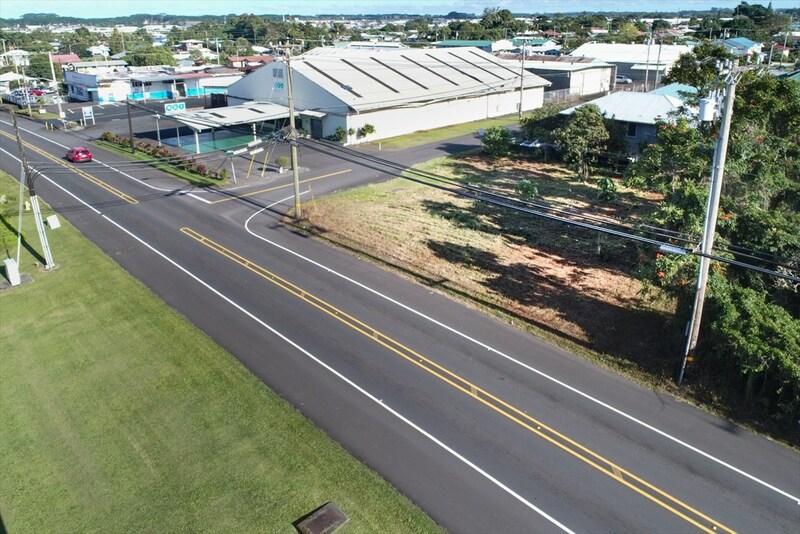 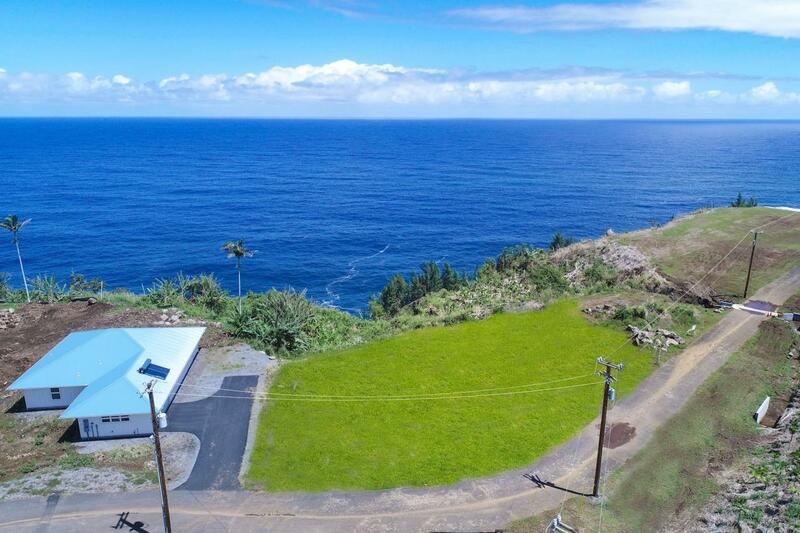 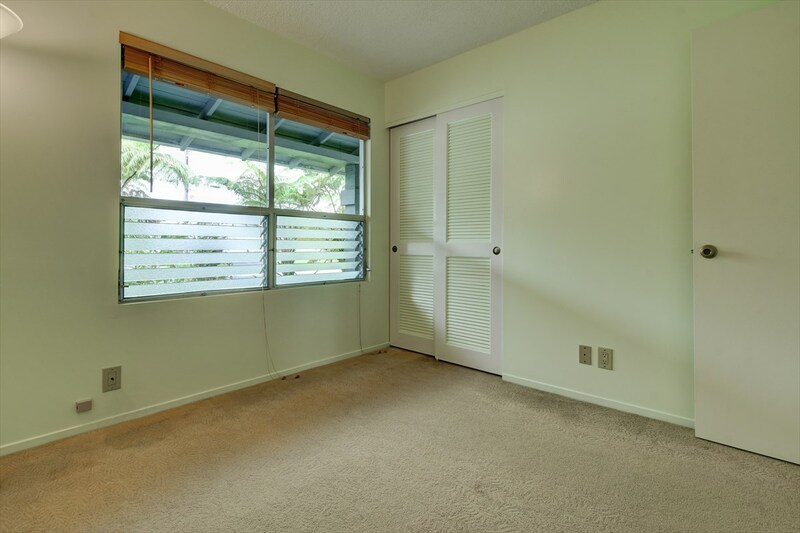 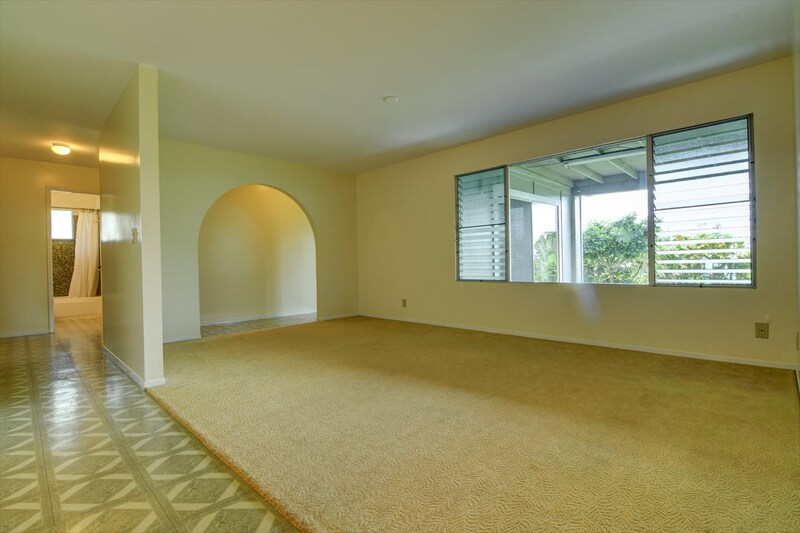 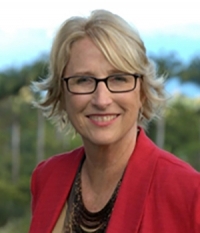 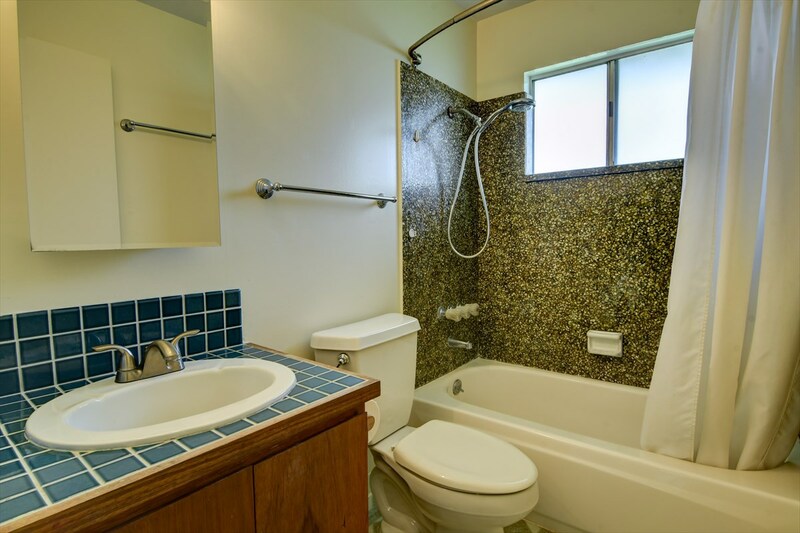 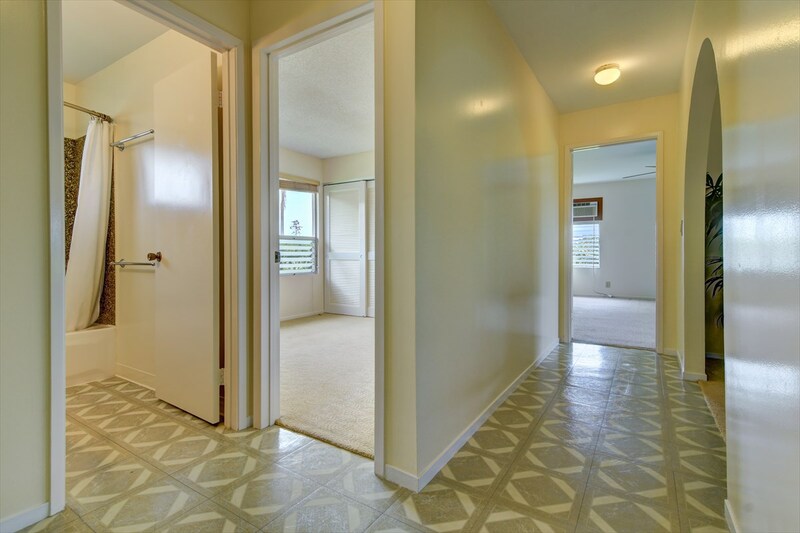 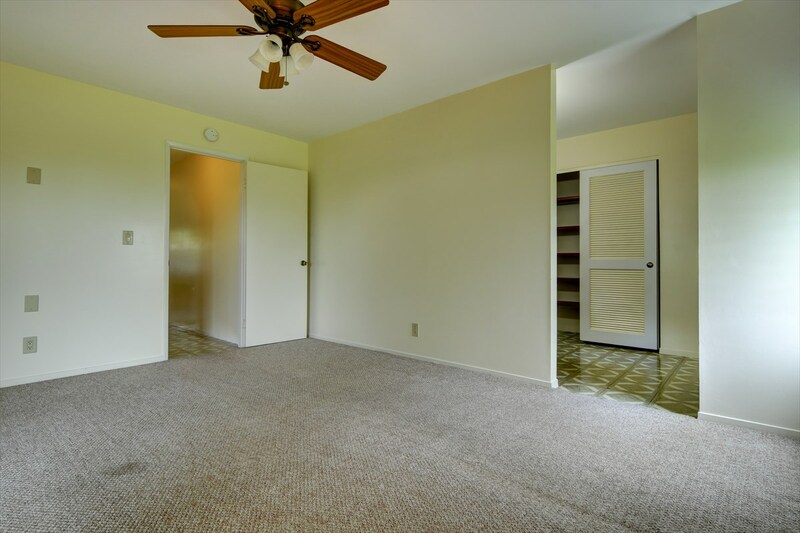 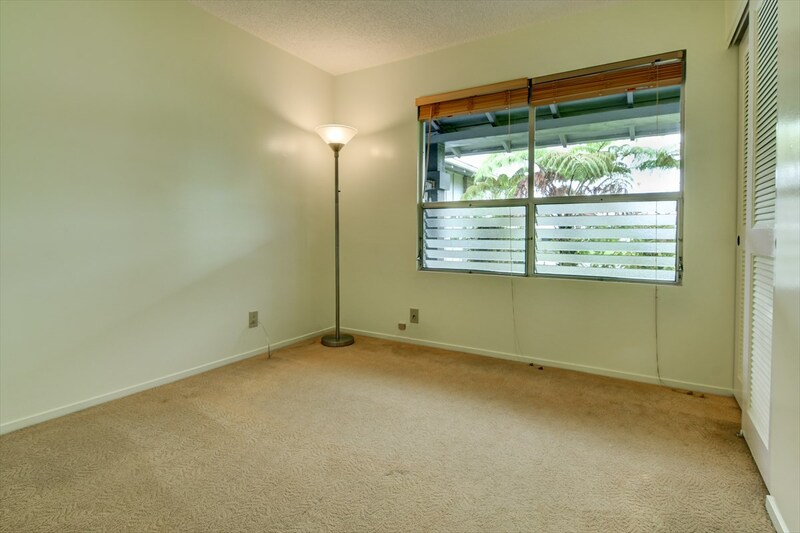 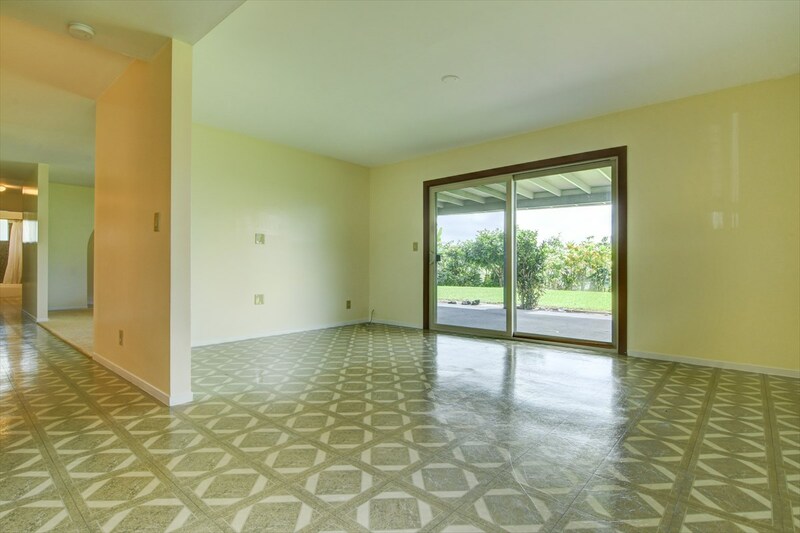 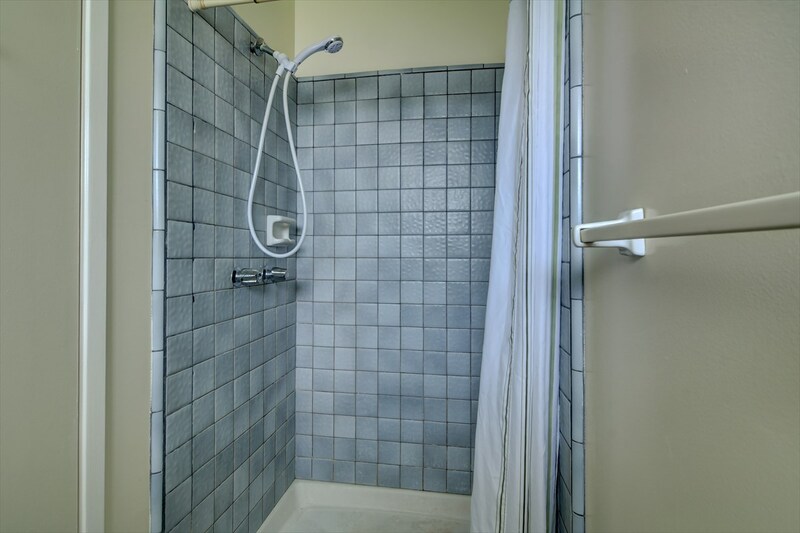 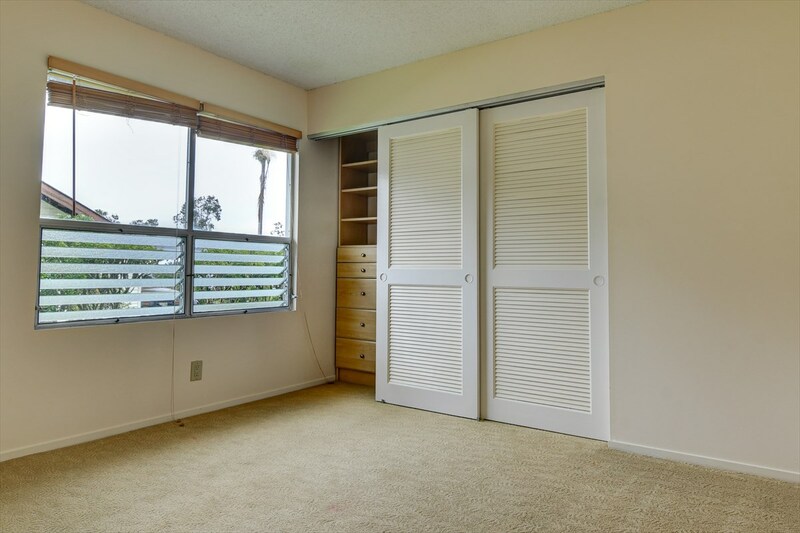 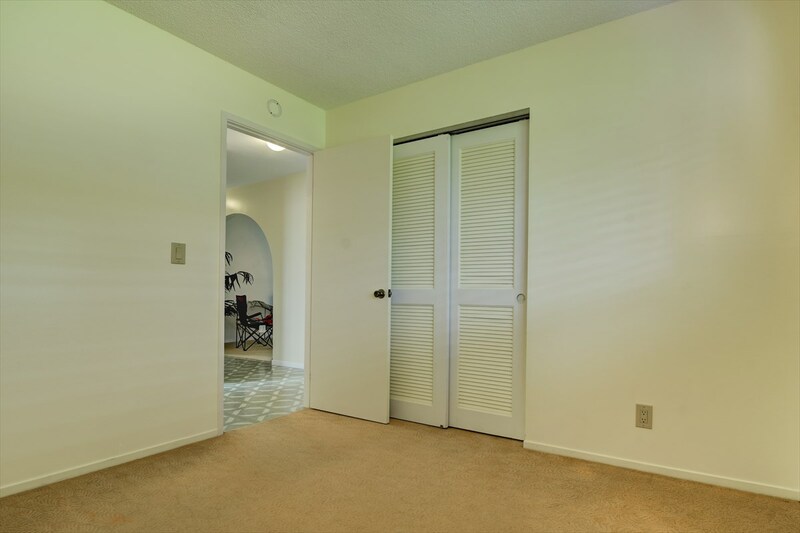 Ideally located close to the Saddle Road/Daniel K Inouye Hwy, it offers easy access into Kona and Waimea, as well as only minutes from downtown Hilo and all its amenities, including hospital, medical facilities,shopping, dining, schools and more! 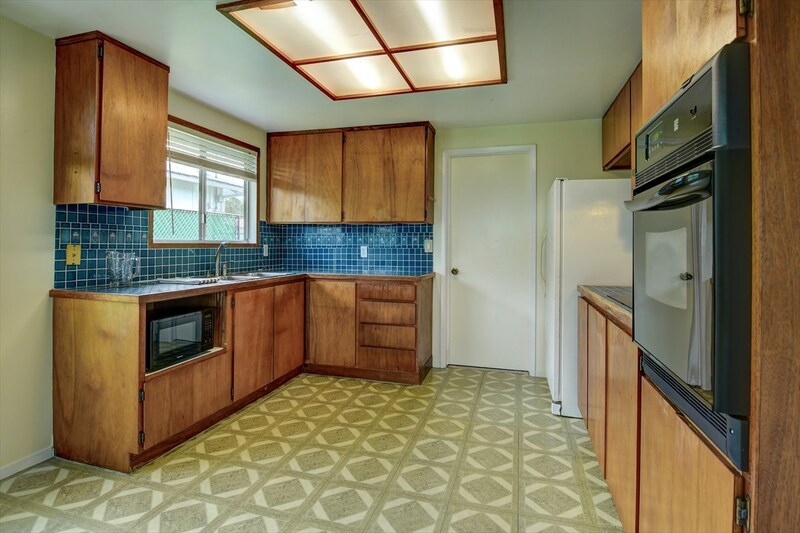 **Please note that microwave in kitchen pictures is not included.